At this episode you will get alot of information about this project: from idea to special edition. Also you will know how to obtain licence from Amiga Inc. But maybe more important is that community can learn and believe that it is possible to do other stuff on Kickstarter than books about retro gaming. 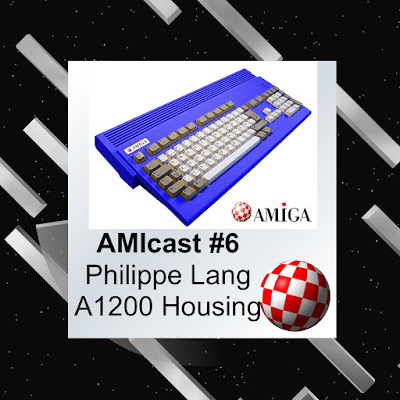 Moreover we talk about future of Amiga, Raspberry Pi and other project like: key caps. Music is from Amiga Days (Remasters) - Cortouchka ! by Mobi. P.S. If you are using iTunes, please like/review podcast on it.